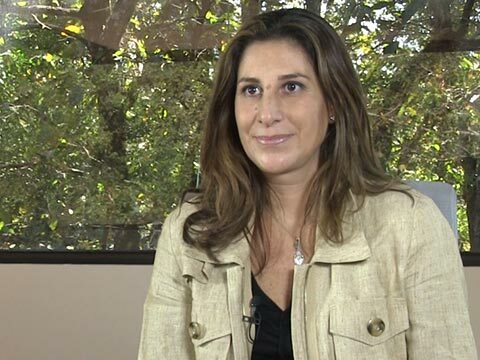 Pilar García de la Granja is an award-winning journalist, US bureau chief correspondent for Telecinco TV of Spain, and US correspondent for Diario el economista. She was the first Spanish-speaking journalist to report live from the NYSE. In 2007 she won the Golden Antenna award for economics broadcasting in Spain.